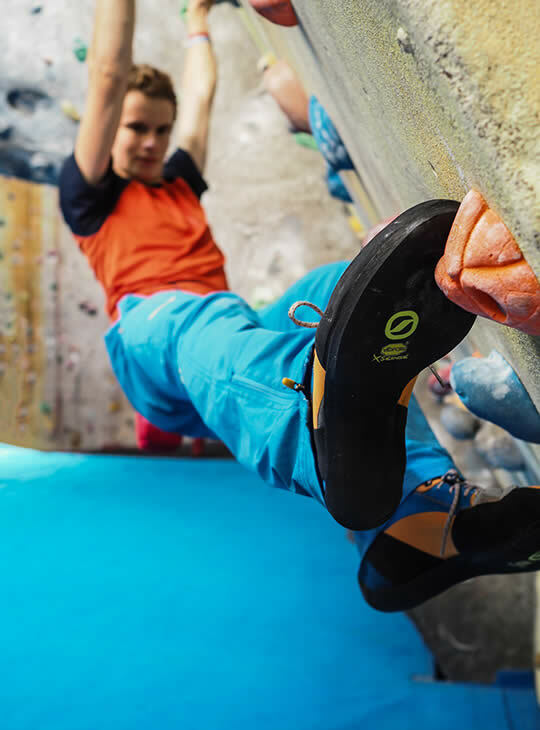 You want to engage and inspire climbers when you're teaching them foundation skills so that they'll become as passionate about the sport as you are. Our one day Foundation Coach training course focuses on three main areas; the coaching skills and knowledge of what, and how, to coach more effectively; the technical competence to manage and deliver an enjoyable and stimulating session, usually to a group of individuals; and the culture of reflective practice in striving for continual improvement. 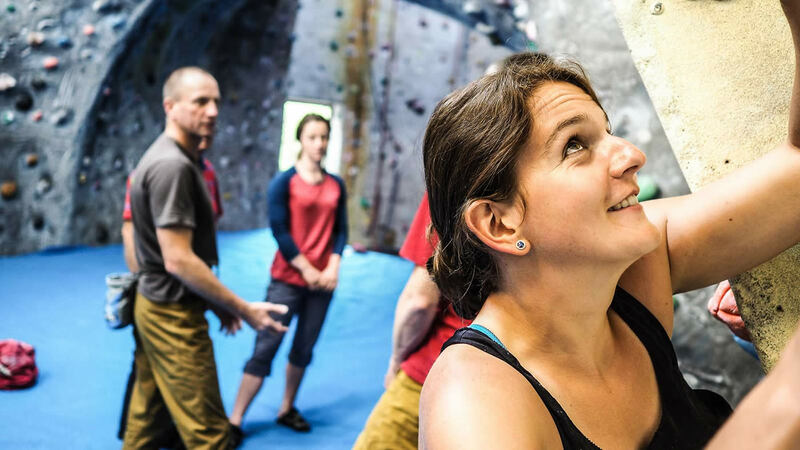 Foundation Coach training is designed to enable you to be more effective in coaching the fundamental movement skills of climbing. 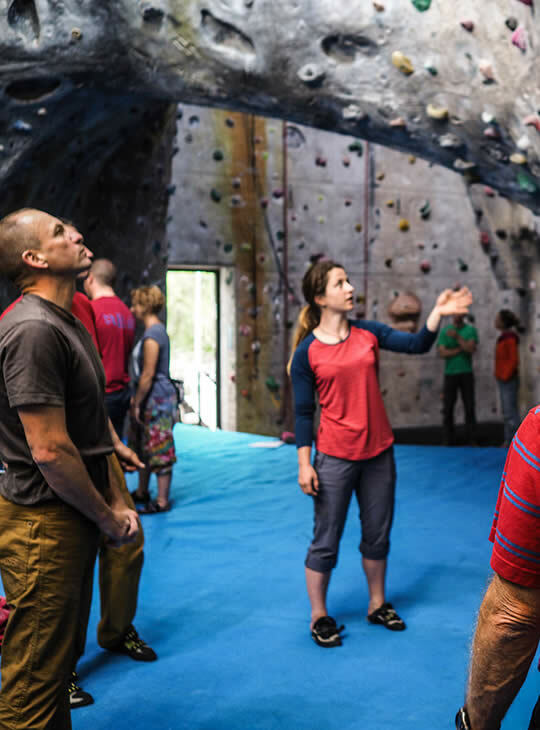 The course is run in line with the syllabus laid out by Mountain Training and covers; coaching behaviours, planning, preparations, managing, sporting values, movement skills, physiology, reflective practice, feedback, evaluating and technical competence. This course will train you in the skills required to go away and practise before returning for Foundation Coach assessment.